The best place for conferences? Olsztyn and beautiful Warmia invites to organising events, trainings and conferences. Our hotel has been carefully prepared to receiving business guests. We deal with organising conferences, business meetings and presentations – they are our speciality. 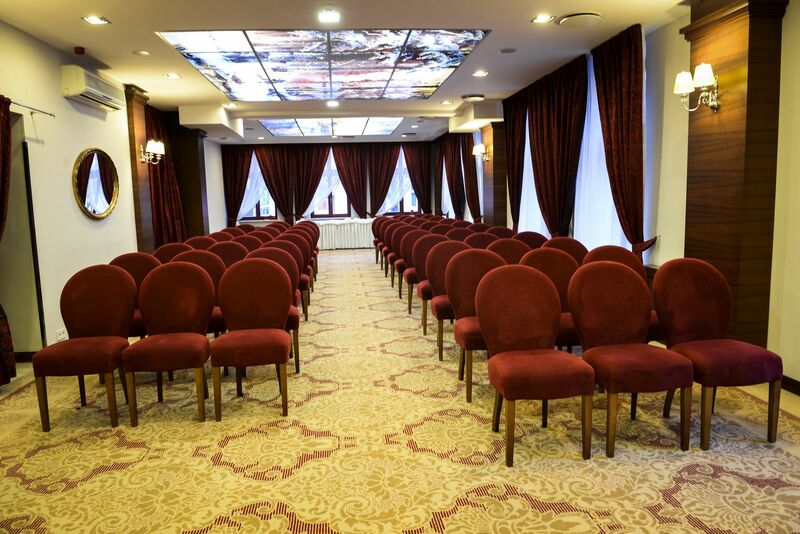 The hotel has been equipped with three halls: a meeting room, which holds 100 people in cinema’s arrangement or 70 in the arrangement with the tables; a smaller room for about 30 people and a business room with a panoramic view on the city, which holds 25 people. The halls have been equipped with modern audio-visual equipment and air-conditioning. We have excellent hotel and gastronomic facilities. We offer 51 accommodation places in luxury and functionally equipped rooms and exclusive suites. 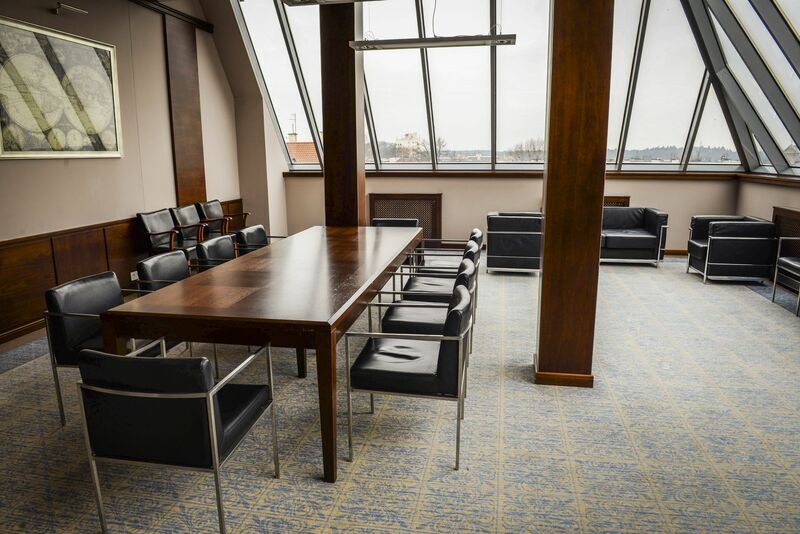 Stylish architecture in combination with modern furnishings and an access to wireless Internet create convenient conditions for different kinds of meetings.